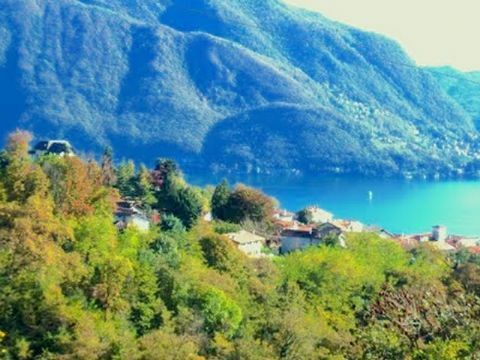 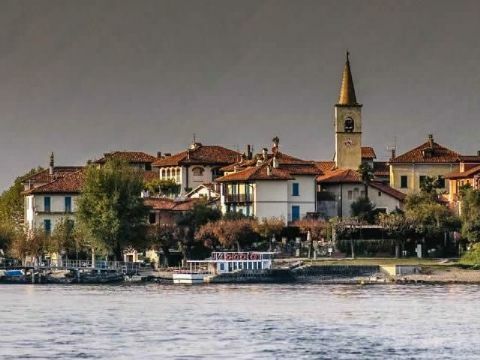 On the market for years, and deeply rooted throughout the Lake Maggiore area, LAGO MAGGIORE SERVICE offers experience and expertise in the real estate sector. 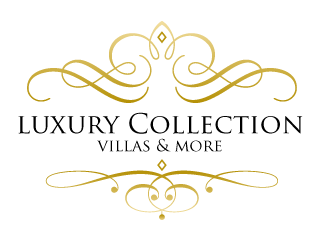 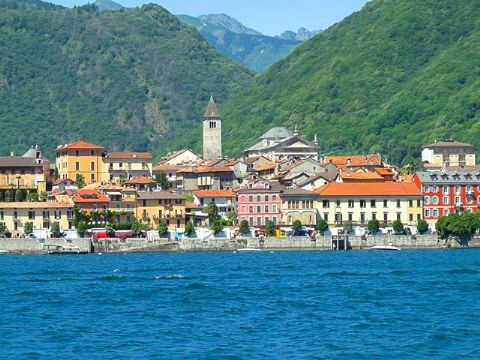 We specialize in holiday property management, real estate, and holiday rentals, a flourishing business here in such a popular tourist destination. 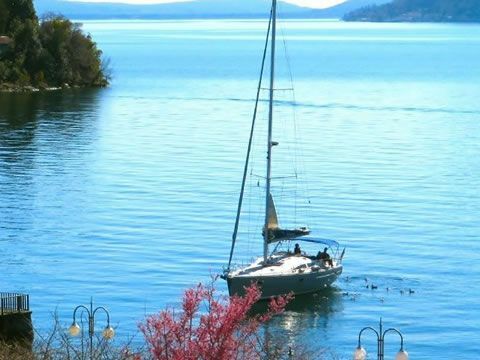 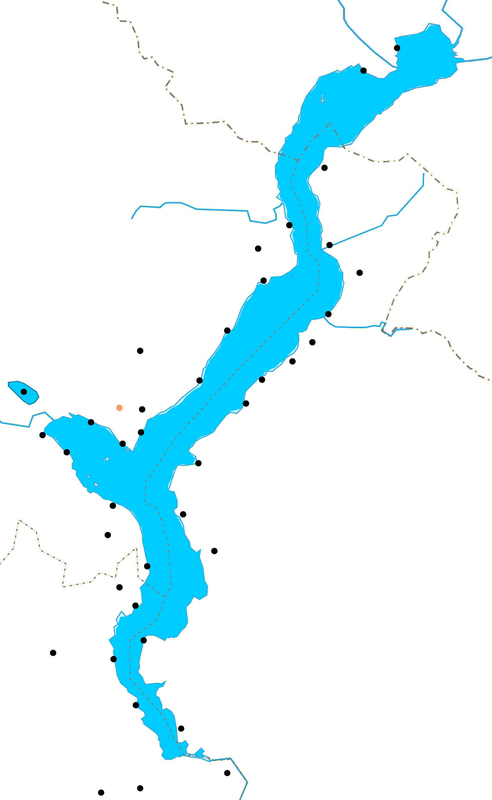 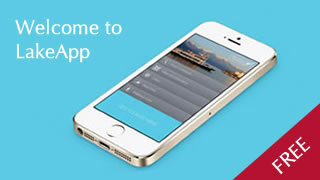 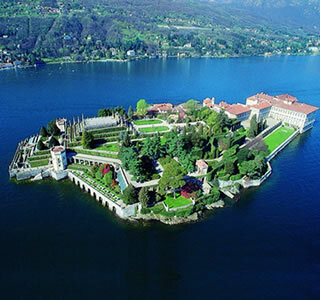 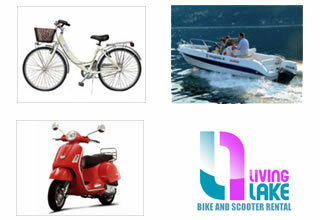 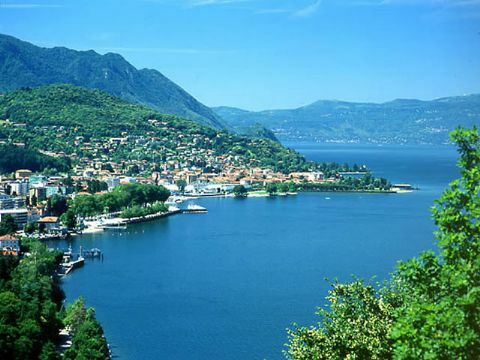 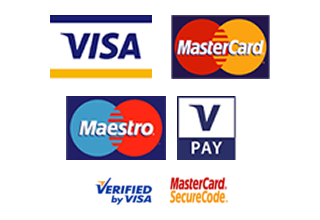 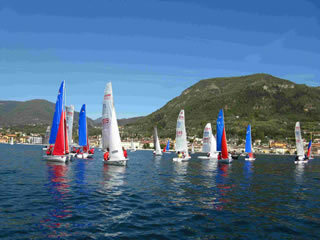 Our aim is to make your vacation on Lake Maggiore as pleasant and memorable as possible. 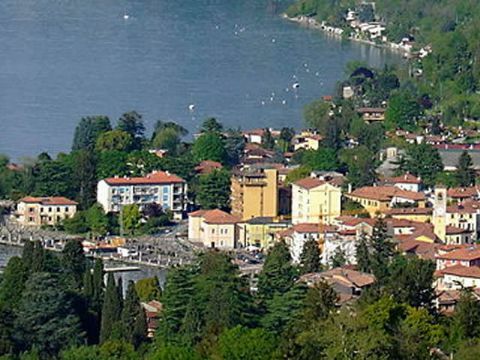 Close to Milan’s Malpensa International Airport and the Expo 2015 headquarters, Lake Maggiore has been a prime tourist destination for centuries. 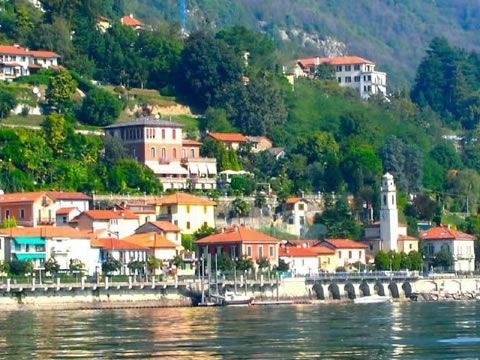 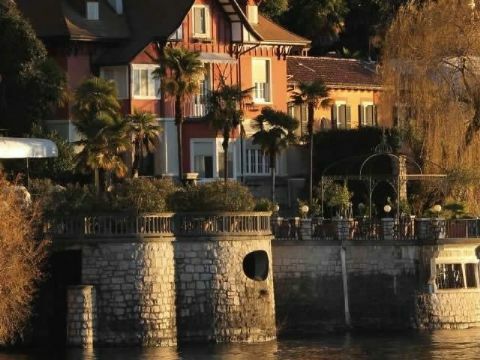 Dominated by the beauty of its lakes, its historical palaces and world-class gardens, all nestled within one of the most picturesque areas of the entire Alpine chain, Lake Maggiore is the ideal place to enjoy the sun and outdoor life, peace and tranquility, cultural events and sports as well as unforgettable cuisine and wine.